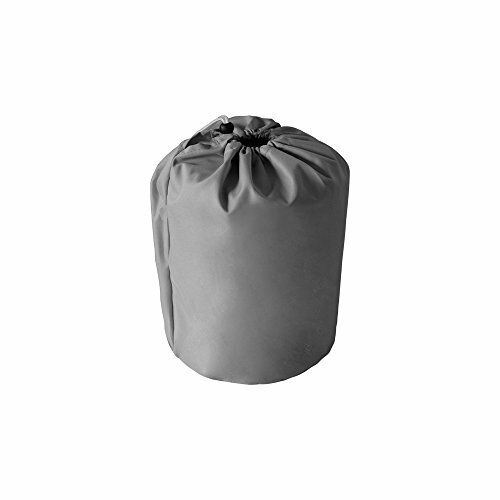 MAXSHADE COVERS Trailerable Boat Cover is made of marine grade polyester canvas with double PU Coating. 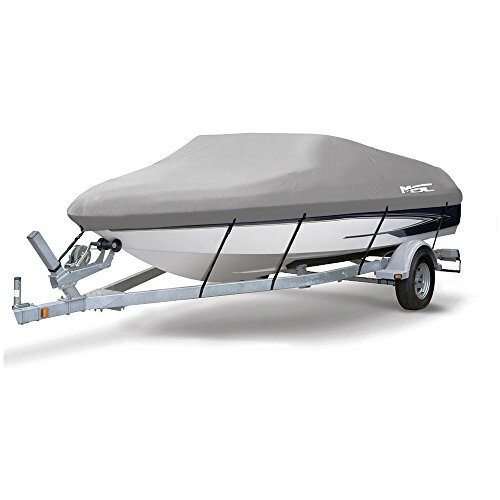 This heavy duty boat cover designed for both long-term storage, mooring and highway travel. 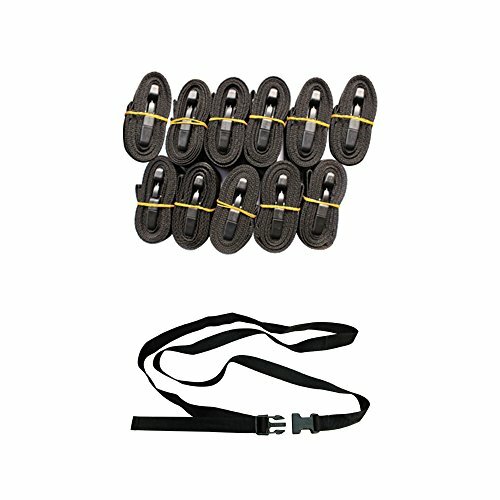 And the mildew-resistant and UV-coated fabric will not shrink or stretch in daily use. With a 3 year manufacture's warranty, MAXSHADE COVER Trailerable Boat Cover shows more features in cover details and function performance: Adjustable straps with quick-release buckles and elastic cord sewn into entire bottom hem provides a tight and custom fit. ;600D heavy duty marine grade polyester canvas gives more durability and water resistance; Resistant to mildew and UV damage; A canvas storage bag keeps the cover and straps in a tidy spot when no in use. ;Grey color.